"Businesses need to invest in their top teams to fulfill the leadership promise implicitly demanded by their staff and market place environment." The turbulence and complexity faced by top leaders has only become magnified in recent years. 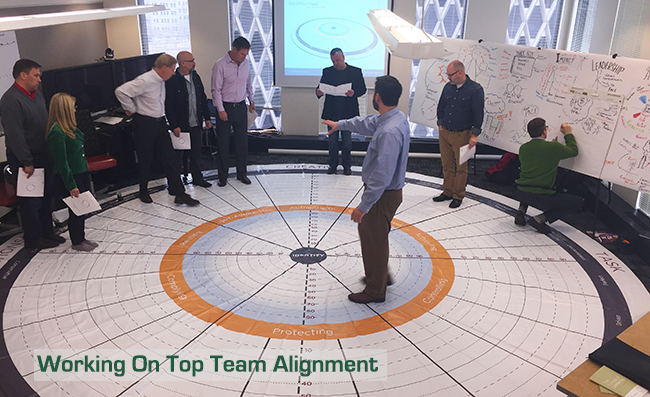 Eli works with the Full Circle Group to deliver a game-changing framework from which your senior leaders can launch their business on an upward trajectory. Why does Eli partner with FCG? Because they have an impeccable record of helping companies transform their leadership at the top, and an ability to scale globally. We also share the same values and philosophy on leadership development. It's hard to argue with a successful 30 year track record with the world's leading companies. Upper level management and executives who are serious about improving their leadership and the effectiveness of their organization. 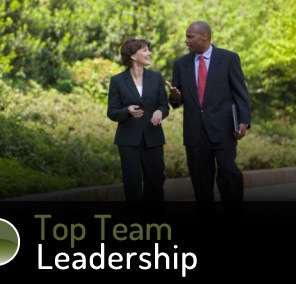 Top Team Leadership Alignment is a transformational experience for senior leaders serious about their growth. It links leadership behaviors to key business drivers for each leader in their area of influence.